 Grand Designs show in London, be there! 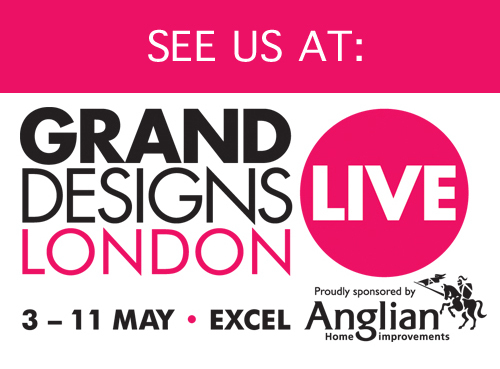 Come to our stand B107 at the Grand Designs show at Excel in London between the 3rd and 10th of May! Check out the show and come say ‘Hi’ to us at our stand. We’ll be happy to to talk to you about your project and help with any questions you might have!